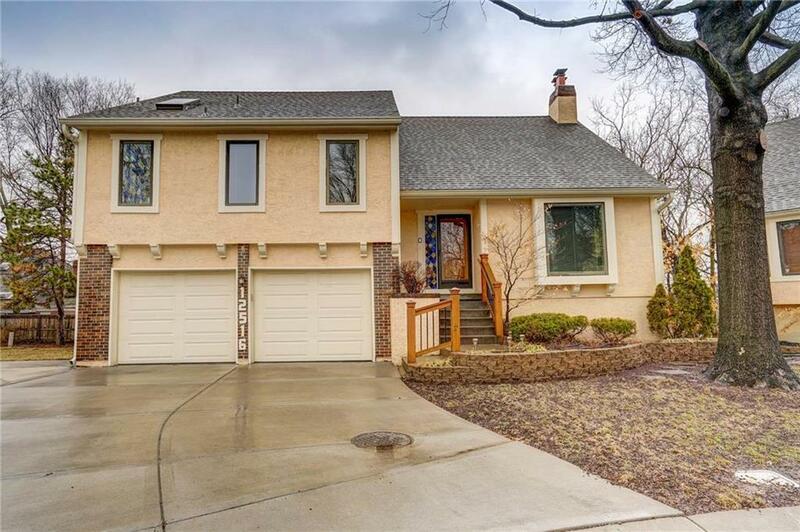 Step into SPRING with this SPACIOUS split-level home featuring updates including granite counter tops and an OPEN kitchen overlooking the family room. Enjoy beautiful hardwood floors throughout kitchen, hallway, breakfast room, and BONUS private sun room leading to private deck, perfect for summer GATHERINGS. Shooting right off the breakfast room is a hallway containing a most CONVENIENT laundry closet right next to the master bedroom. Master features vaulted ceilings and a skylight in the bath, and walk-in closet.